Mamamia staff reveal the worst lie they've ever told. Welcome to Mamamia’s confession series. 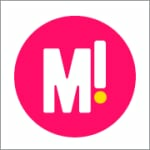 We post anonymous videos in which we share secrets from Mamamia staff, as well as any submitted by you. The topic for each video could be anything; life, love, eating, snooping. Nothing is off limits, and no-one is revealed. Everyone has said a little white lie at least once in their lives. 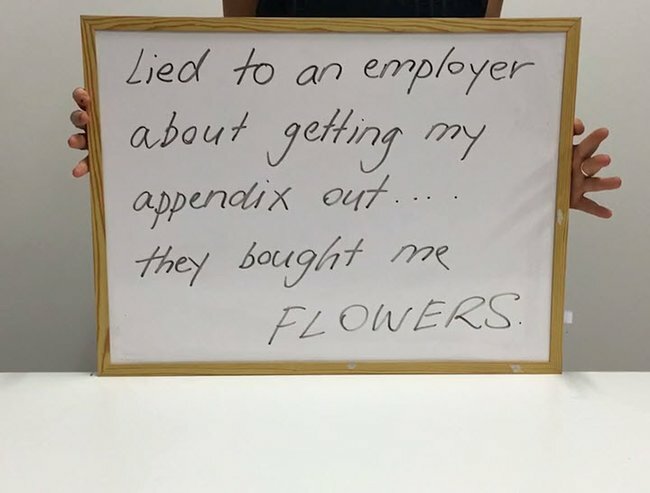 In this week’s confessions, we asked Mamamia staff to tell us the biggest lie they’ve ever told, anonymously, of course. We’ve learned that our staff are super creative, and also to trust no-one. Missed last week’s Mamamia Confessions? Watch the most illegal thing Mamamia staff have ever done here.